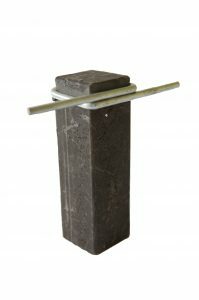 A range of fence post supports in both standard and heavy duty. 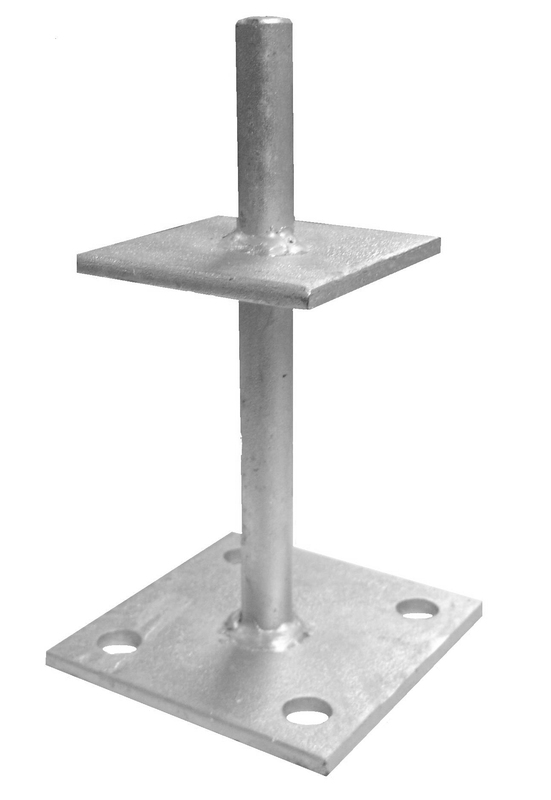 6mm thick, heavy duty spun galvanised. 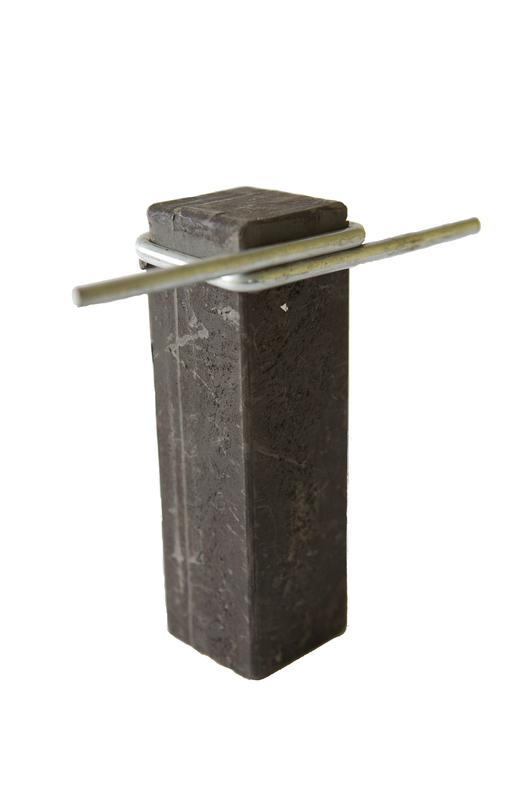 To bolt down onto existing concrete. 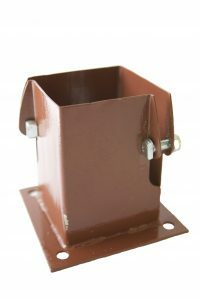 Suggested fixing 10 x 80mm sleeve anchor. 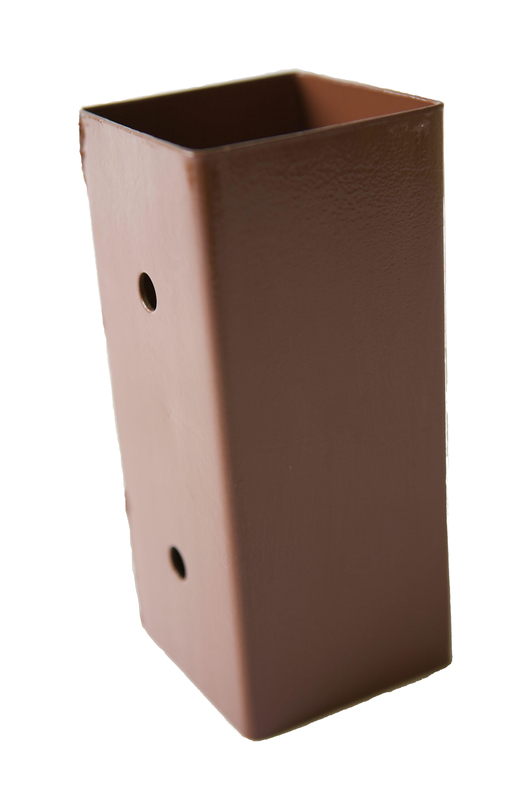 Concrete In Post Shoes for where ground conditions are loose or stony and do not allow the use of a fence spike. Ideal for heavy duty fences up to 1.8m high. 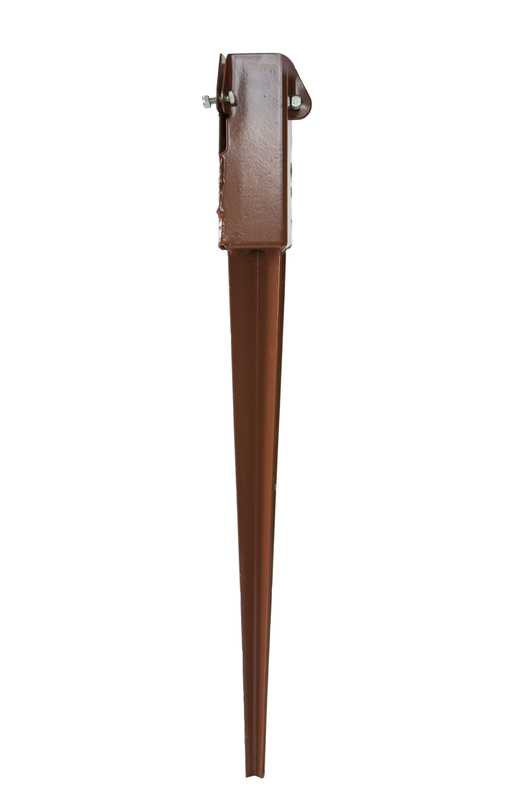 For use with the Fence Spikes and Repair Spikes. 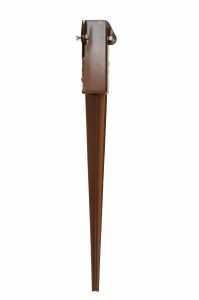 Ideal for joining two fence posts together. 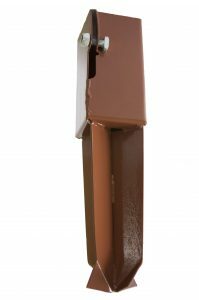 Repair Spikes are used to repair a damaged or rotten post set into existing concrete. Used to hold fence posts above ground level. 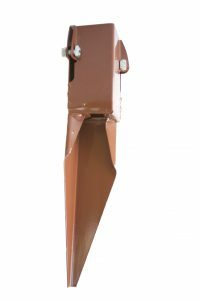 Suitable for standard soil conditions. 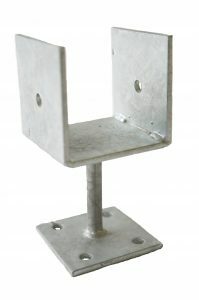 Ideal for fences up to 1.8m high. • Safety goggles must always be worn. • To bolt down onto existing concrete. • Suggested fixing 10 x 80mm sleeve anchor.